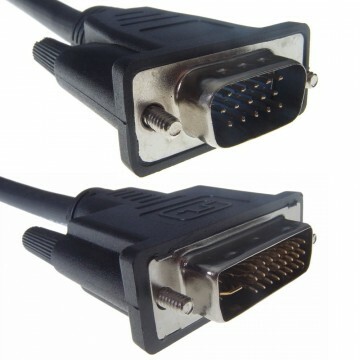 SVGA to HD15 Male to Male For use with monitors and projectors with a 15pin D-Sub socket (usually blue). 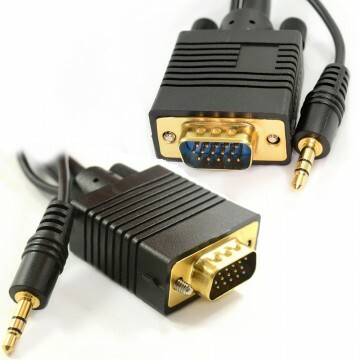 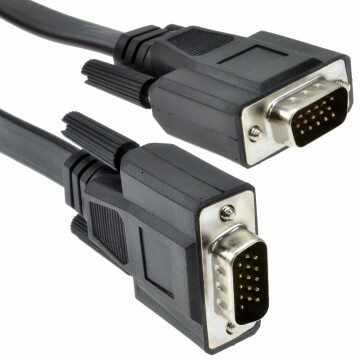 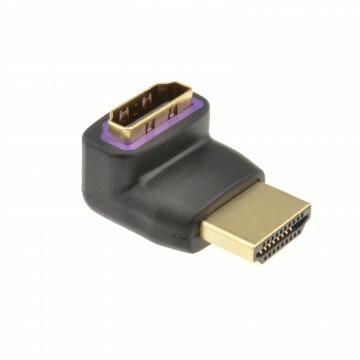 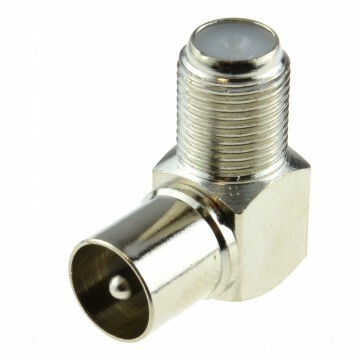 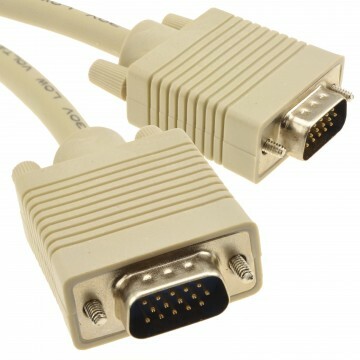 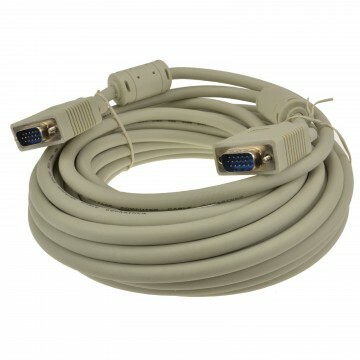 Can also be used with SVGA switch boxes and Monitors Splitters. 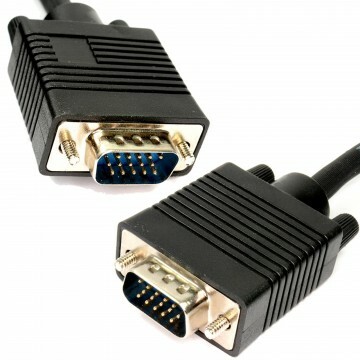 High Quality Triple Shielding low loss cable.